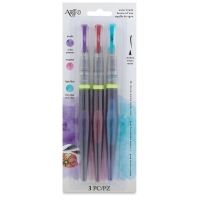 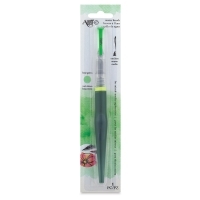 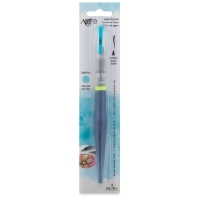 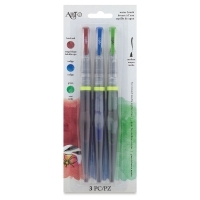 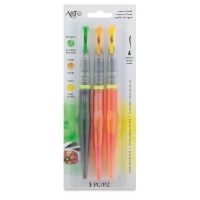 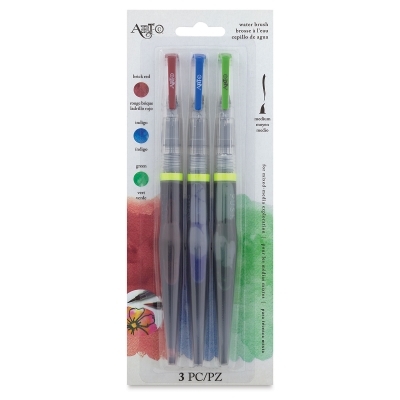 Create beautiful mixed media projects with these pre-filled waterbrushes by Art-C. 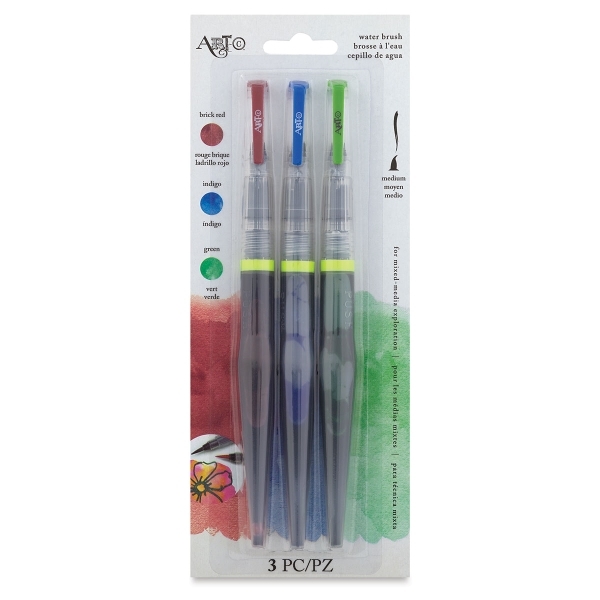 Available individually or in packs of three, every Art-C Waterbrush is filled with bright, vibrant, dye-based ink. 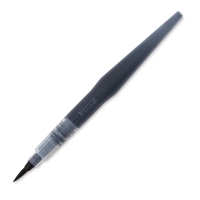 The medium nylon brush tip allows for easy application.